Taken on Jun. 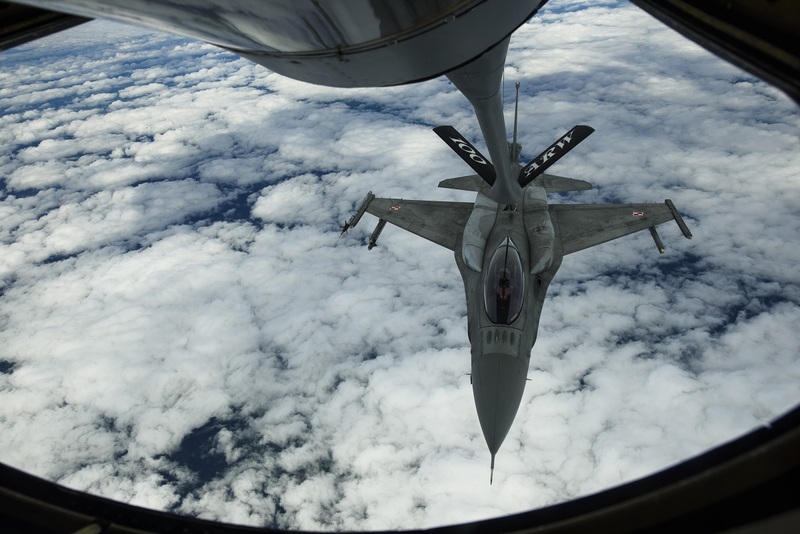 14, 2017 the beautiful images in this post show two Polish Air Force F-16 Fighting Falcons refueling from a KC-135R Stratotanker during Baltic Operations (BALTOPS) over Latvia. As explained by Staff Sgt. Jonathan Snyder, 52nd Fighter Wing Public Affairs, in the article Air Command and Control plays pivotal role in BALTOPS, there are more than 50 military aircraft from the U.S. Air Force, Polish Air Force and German Air Force training together during BALTOPS and Saber Strike Exercises. The individuals behind the scenes ensuring day-to-day operations take place are located at the Combined Air Operations Centre Uedem (CAOCU), Germany, where Air Command and Control (Air C2) takes place. Another important link in the Air C2 chain is the Joint Interface Control Officer (JICO), who is responsible for managing the Tactical Data Link, which includes a newly developed Link 16 Network and some critical connections to support the CAOCU. 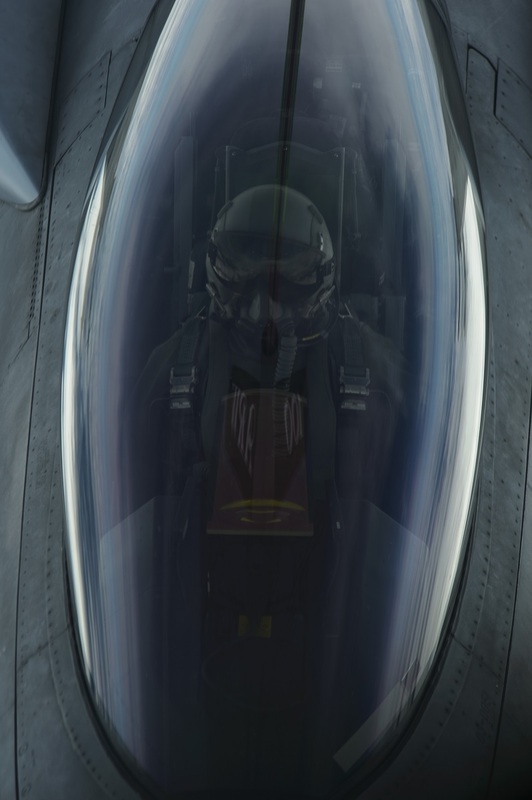 Noteworthy to accomplish Air Policing mission, CAOCU closely cooperates with Control and Reporting Centers and National Air Policing Centers, allowing for thorough coordination of peacetime Air Policing operations, procedures and command and control. 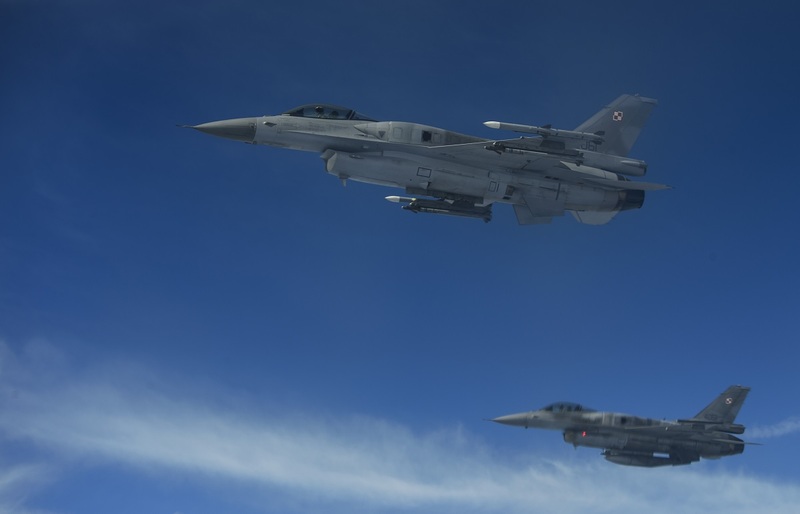 This includes control of NATO’s Baltic Air Policing operation, where contributing nations take turns in providing Quick Reaction Alert forces for the mission. 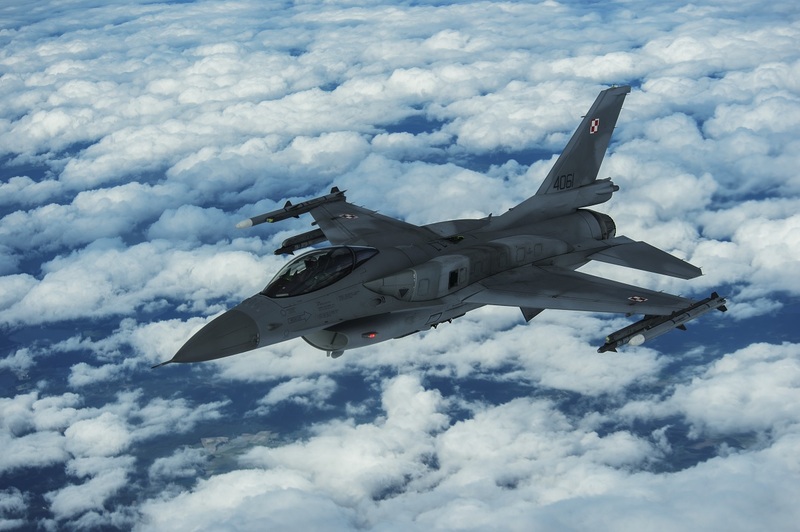 Although BALTOPS is a U.S. sponsored exercise, it is led by Striking and Support Forces NATO (STRIKFORNATO) and supported by NATO Air Command (AIRCOM), and brings together both NATO and NATO partner countries to increase interoperability. The exercise is designed to enhance flexibility and interoperability, to strengthen combined response capabilities, as well as demonstrate resolve among Allied and Partner Nations’ forces to ensure stability in, and if necessary defend, the Baltic Sea region.